What’s The Best Protein Bar for Women? ​Getting enough protein to build muscle isn’t easy, and most protein bars are no better than stuffing your face with protein-infused Reese's Peanut Butter Cups (that sounds GREAT right now). If only your blender could fit in your bag…. If you’re looking for the perfect on-the-go snack between your job, family, soccer practice, and yoga, stick to one of these 5 options. You’ll be turning heads in no time! ​Looking for the best protein bars for women​ to ​lose weight and ​gain muscle might be a bit of a challenge so, we happily chewed through the best low-sugar, high-protein bars to bring you the 5 best. 20 grams of protein, 22 grams of carbs, and only 1 gram of sugar? Swipe right! It was hard not to be impressed when we checked the nutrition label. If you’re trying to fight that stubborn belly flab and have more excuses to post your best beach photos on Instagram, this is a great choice. At only 230 calories and with very little fat it’s our absolute favorite meal replacement bar for women. It’s our top choice for a meal on the go, and it’s great for supplementing your nutrition intake. Try the birthday cake flavor. I've been eating it everyday and still haven't gotten sick of it. Next up is something that’s for the very health conscious women. 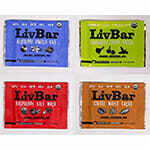 A small, family-run company based out of Oregon, LivBar wants you to “eat real food”. The company is all about health and sustainability, both for you and the environment. Everything from the 100% best and natural ingredients to the compostable wrapper is right on brand. We were a bit skeptical since we aren’t the biggest health food lovers out there, but the kale, ginger, coffee, and cacao ingredients actually tasted pretty good (though not as good as ONE Bar or PROBAR). We really liked how all of the ingredients were locally-sourced and how clean it tasted. For women that are foodies, you might be disappointed. It’s not actually bursting with flavor like they claim but each is best packed with macronutrients just the way your body wants them. It's definitely one of the healthiest protein bars for women. Next up is the company that claims to be “raising the bar on bars”. The Orgain Organic Protein bar has a decent amount of protein, is low-carb, and seriously clean. With 6 grams of fiber and only 3-5 grams of sugar, it’s a lean, healthy snack that’s perfect and best for women on the go. We were a bit bummed that it didn’t have as much protein as some of the other bars, but it made up for that with its taste. Sticking to a diet is hard, so it’s nice to sneak a bar in that tastes like a cheat meal but really isn’t. Honestly, this is one of the best meal replacement bars for women because of the ingredients and high carb count but not as good if you don’t have exercise planned for the day. Pick a 12 pack and keep it in your bag for a healthy muscle building snack to nibble on when driving home from the gym. PROBAR meal bars are packed with everything you need to build those guns and slim that waste. Their bars are 100% organic and contain no artificial ingredients. All of the raw ingredients give your body the fuel it needs for a great workout. With 20 grams of protein and enough dense, raw nutrients in each snack to make up an entire meal (290 calories), they kept us full for hours on end. If you’re anything like us, 200-calorie bars never keep you full. What we loved most were all of the natural foods: fruits, nuts, seeds, berries. We felt like we were eating the forest. Women, if you’re looking to gain lean muscle and lose weight, the 100% clean ingredients and high-dose of protein are the perfect combo for your stomach and your biceps. Honestly, this is one of the best protein bars for women weight loss. In a market totally best dominated by dishonest candies masquerading as healthy protein options, RXBAR is a company that wears its heart on its sleeve (literally). They list the best ingredients right on the front of the wrapper. RXBAR bars are made will all-natural, clean, and simple ingredients. If you like “no BS” food, you’ve found a match. The protein inside each bar comes from no-cholesterol egg whites, one of the most easily absorbed proteins there is. While the calorie count is a bit high for the level of protein that you get, it’s worth it in our opinion. With 12 grams of a protein and 24 grams of carbs, it’s both a muscle building supplement and a pick me up for women. 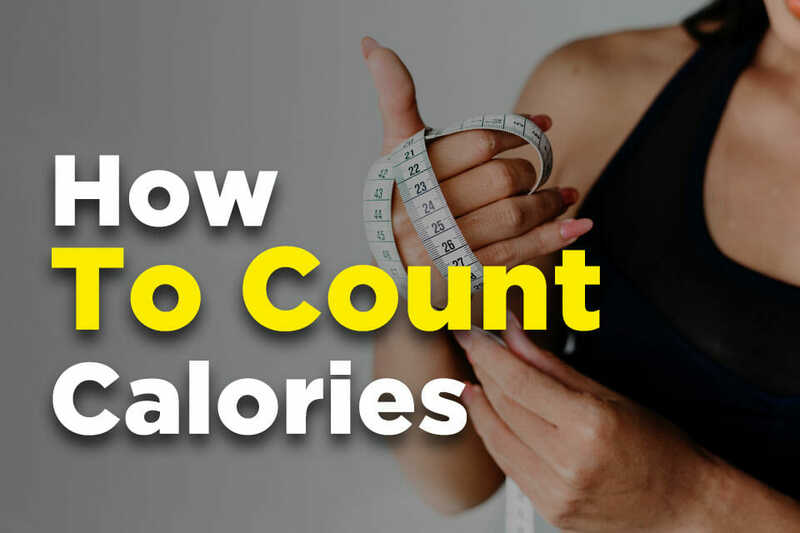 They didn’t taste quite as good as some of the other bars on the list and it could stand to have a bit less sugar, but as far as the best protein bars for women weight loss go, it’s definitely a good choice for anyone trying to get fit. Of course, life is never simple, especially for women, so you’ve also got to know which kind of protein you’re taking. There are a ton of different kinds. ​Whey: The most common protein by far, whey is easily absorbed by the body and extremely clean. It’s known for growing muscles, boosting your energy, and containing essential amino acids. ​Rice: 100% plant-based, it’s great for vegetarians and vegans. ​Egg: A slower acting protein. It comes from whole foods, though, so you’re body can easily use it. Aside from these mainstays, you may also find pea, casein, or milk protein on some labels. In general, stick with whey for most of your fitness goals unless you’re a vegetarian or have certain health issues. ​Protein bars typically consist of a protein source, sweetener, and fiber and/or fat for both texture and flavor. To identify the best protein bar for you, we’re going to level with you and your goals. They won’t make up for that tub of raw cookie dough you ate after 90-day fiance on Sunday (did you really need it?). ​Are you trying to lose weight? 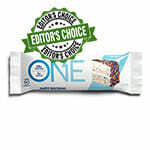 : If so, a clean, low-calorie, low-carb bar is a great snack. Stick to one per day. ​Are you just looking for a meal replacement or to be healthier? : Meal replacements should be higher in calories since you’ll want to be fuller for longer. Of course, the ingredients should also be diverse and healthy. Nuts, seeds, fruits, etc. 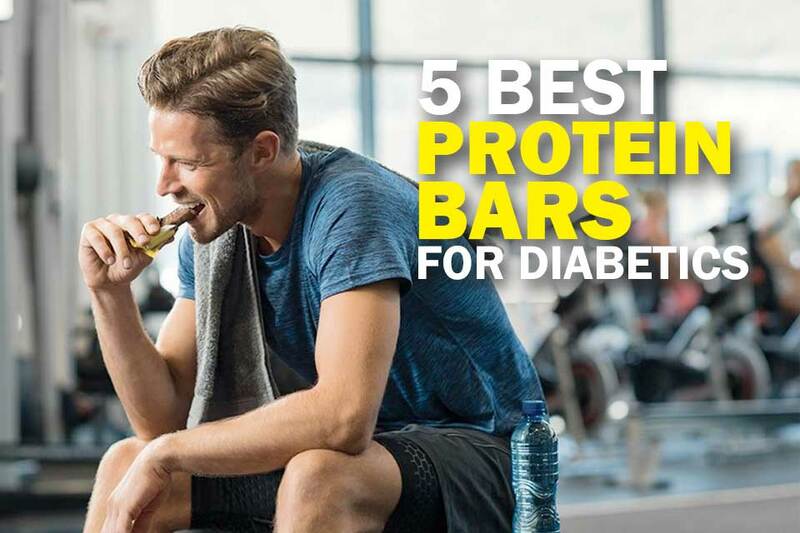 ​​You can achieve ​the best results from eating protein bars, or when taking other supplements, as long as you find the ​product ​with the perfect ingredients that suite your needs. While there is no single best protein bar for women, and your options will come in all shapes and sizes, our favorite was definitely ONE Protein Bar. It checks all of the boxes—protein for ripped muscles, healthy ingredients to get you slim quick, and just the right amount of calories to keep you satisfied but not bogged down. It kept us full for hours AND gave us enough energy to go harder in the gym. And all at a price way below other competitors. The 12-pack variety comes in so many flavors that you’ll never get bored. Protein bars are best for women don’t have to be boring to be healthy. Eat up! I'm a fitness trainer dedicated to promoting a healthy and well-balanced lifestyle. I was a track-and-field athlete during high school, but during my post-college years, my weight skyrocketed at 155 lbs due to lack of discipline. Now, I am so passionate about showing how working out and healthy eating habits can help everyone become physically fit too. Bananas and Weight LossCan It Make You Fat?